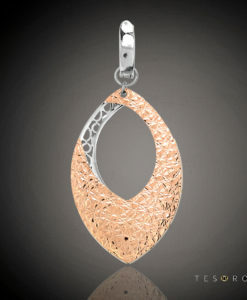 Cabella is truly “beautiful” in every way. 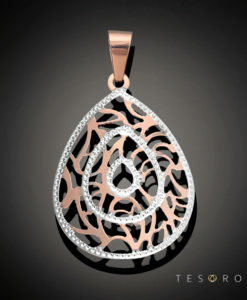 Cabella is truly “beautiful” in every way. 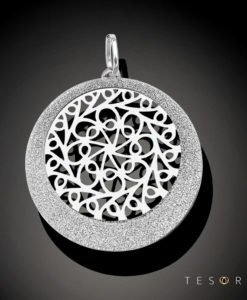 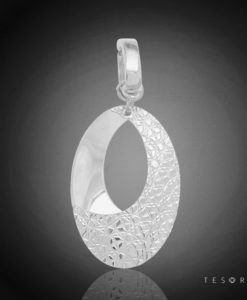 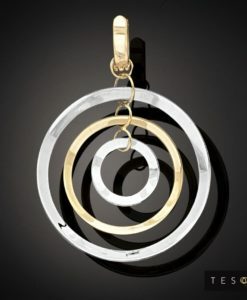 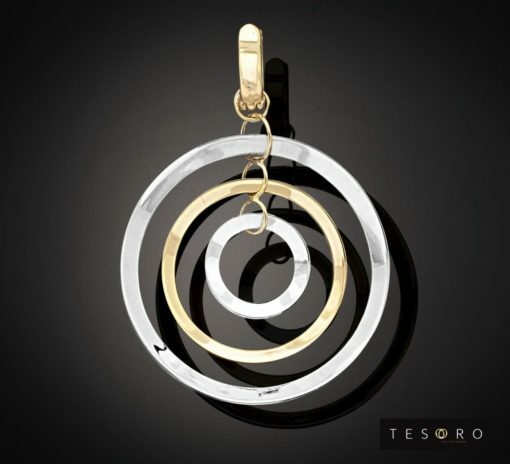 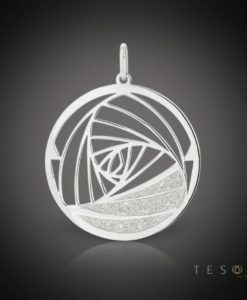 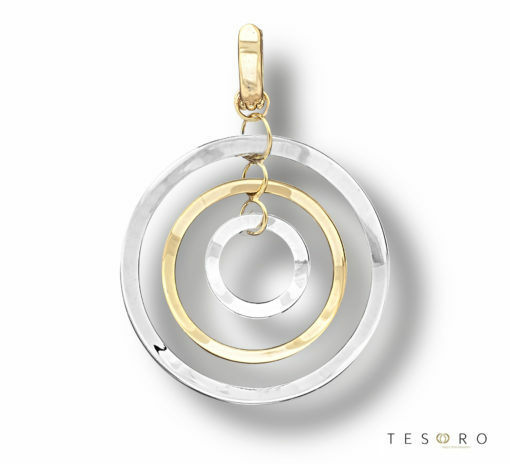 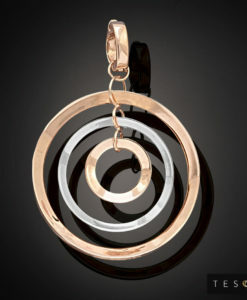 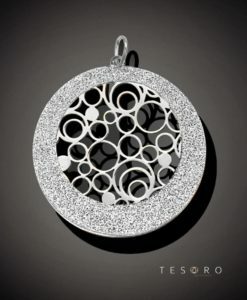 A Tesoro signature piece, this yellow and white gold pendant oozes sophistication and modern Italian elegance. 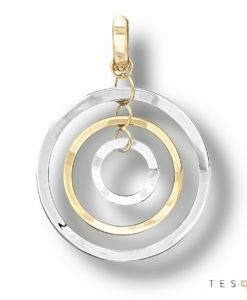 Pair it with the matching Domicella earrings to take your European styling to the next level. Tesoro Tip: Tesoro’s combination pieces allow the wearer extreme versatility with the ability to combine different gold colours for the perfect modern styling.